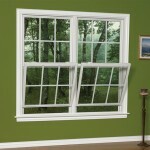 In addition to updating the inside and outside appeal of you home, older windows start to deteriorate and leak. At one time your windows may have been well sealed, but over time caulking flakes away and allows water to seep in. When water gets into the wood it expands and can rot, leaving spaces though which water and air can get into the house. Basically you have an aesthetic nightmare as well as horribly inefficient insulation against the elements. Vinyl replacement windows take care of it all. They will never rot or warp. There is no paint to peel. The only maintenance is cleaning which is generally a lot easier with the newer window technology. Whether you want to replace your cold, drafty windows or simply want to enhance the overall appearance of your home, replacing your windows is one of the best home improvement projects for the money. 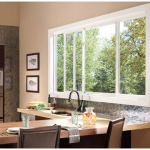 Modern replacement windows come in many shapes, sizes, and styles to match your home. 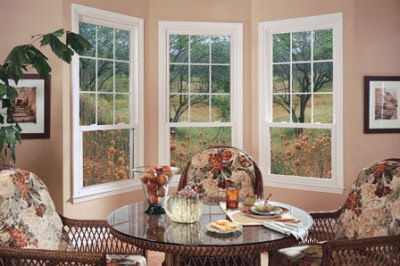 The four main types of replacement windows are replacement windows and bay windows, skylights, sliding doors and sliders for sunroom and enclosed decks. 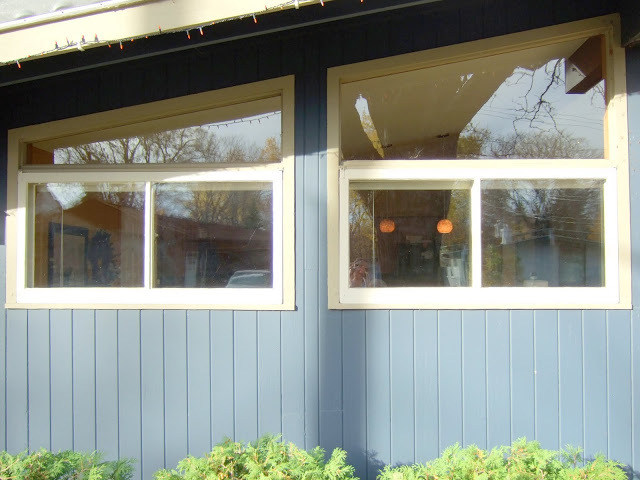 Vinyl windows are a popular and economical alternative to aluminum, wood, and fiberglass, because they are energy efficient, easy to install, and effortless to maintain. Made from plastic they provide a superb degree of insulation. They require practically no maintenance because their durable surfaces are already stained, finished, and sealed. 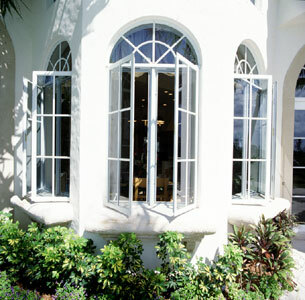 The exterior casing of vinyl windows doesn’t fade or wear making them far more durable than aluminum or wood. 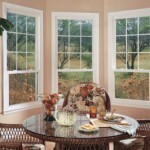 Vinyl windows are inexpensive, durable, and remarkably energy efficient. 1. 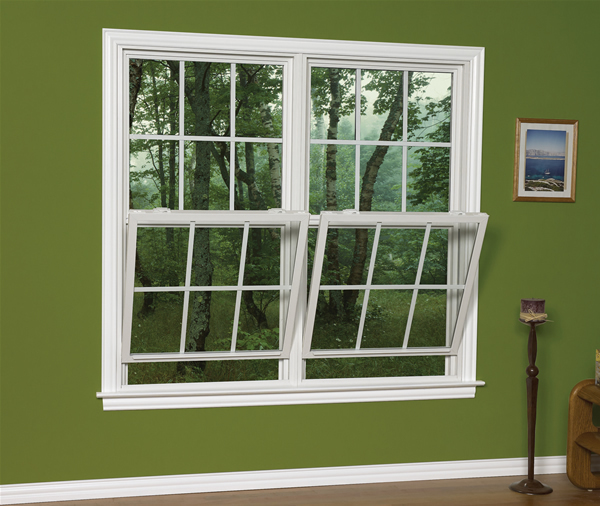 Vinyl windows are an exceptionally energy-efficient window. Replacing your home’s old wood or metal windows with new vinyl replacement windows can reduce your heating and cooling cost. An average home may lose 30% of its heat or air-conditioning energy through its windows. 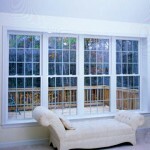 Energy-efficient windows save money each and every month. Plus, you’ll be more comfortable the whole while you live with them. 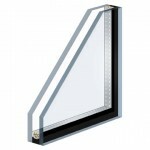 In this day and age of saving on energy costs, you really can’t go wrong with replacing the windows in your home. 2. 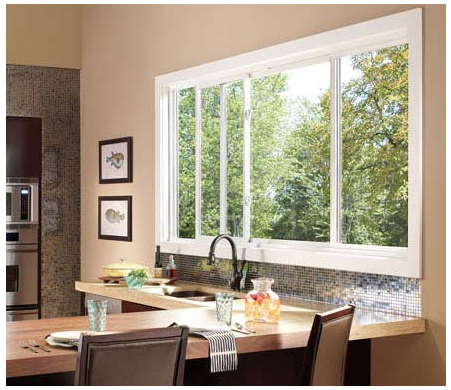 Vinyl windows are extremely durable. 3. 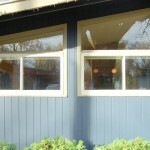 Although they cannot be painted, vinyl windows are available in a variety of colors to match the exterior of your home. 4. 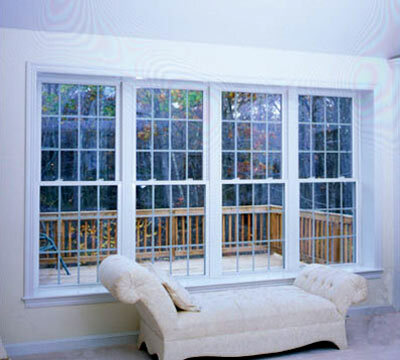 Vinyl windows do not corrode and are maintenance free. 5. 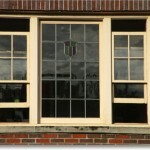 Vinyl replacement windows are available in a wide range of styles and shapes. 6. Offered in a wide range of prices, relatively inexpensive compared to wood. While shopping for replacement windows, visit many showrooms and make sure that the window is easy for you to open, close and clean. 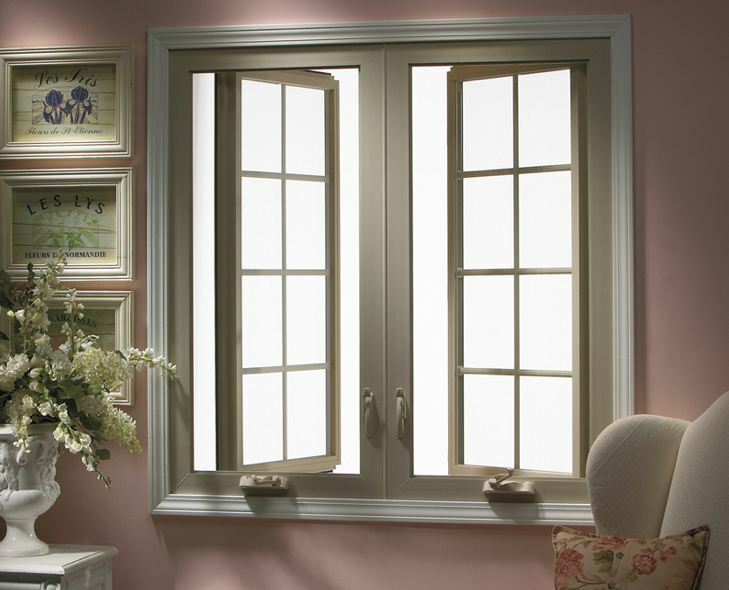 Compare the energy efficiency of each brand and style of window. Get a copy of the warranty before making your purchase and understand all the details. 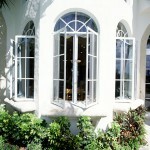 Picking the right windows and doors will drastically change the look of your house. Should you pick glazed windows and doors? 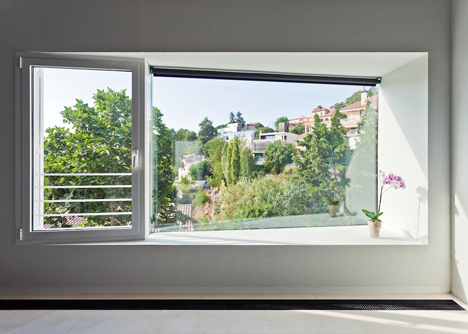 Generally double glazed windows are energy efficient, attractive and add security to your home. 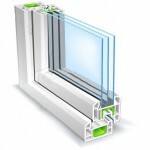 Double glazing can cut your heat loss to half. 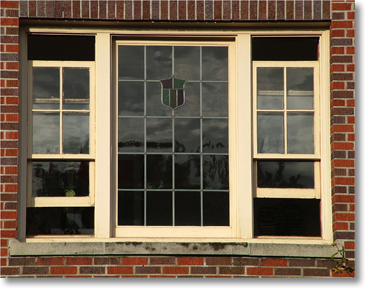 Double glazing means two panes of glass placed very close to each other trapping air in between the two panes. 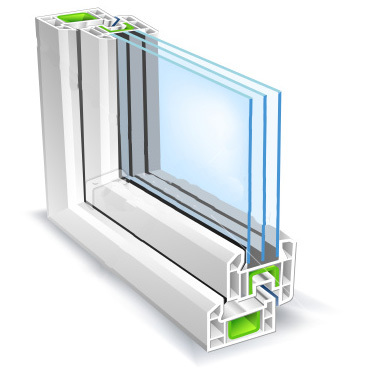 Double glazing also decreases the noise level from outside and eliminates internal condensation. For the purpose of energy efficiency, you can go in for triple-pane windows that have three pieces of glass with layers of air between them. Air absorbs heat and cold much better than glass. You can further reduce air conditioning and heating costs if you replace the air with a gas called argon. The prices and quality for double pane windows can vary drastically. 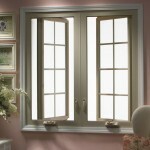 Request free window quotes from several home improvement companies and review the different options. When deciding the best deal consider the price difference from a quality, feature, look, maintenance, warranty and service perspective. 1) What services are included with the windows? 2) Are they an authorized dealer, what is the warranty from the manufacturer and the dealer? Who services the warranty if something goes wrong? 3) Do they have a list of references and can you drive by one of their previous jobs to see their work first hand? Get free home improvement estimates and designs from local home improvement pros.